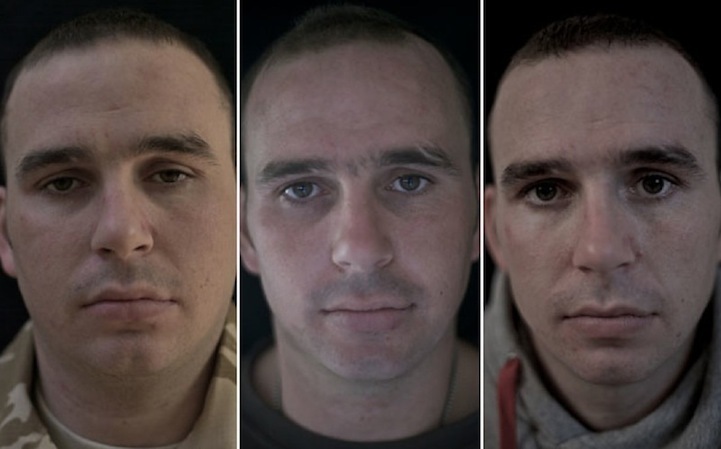 Pictures Of Soldiers Are Taken Before, During, And After War. 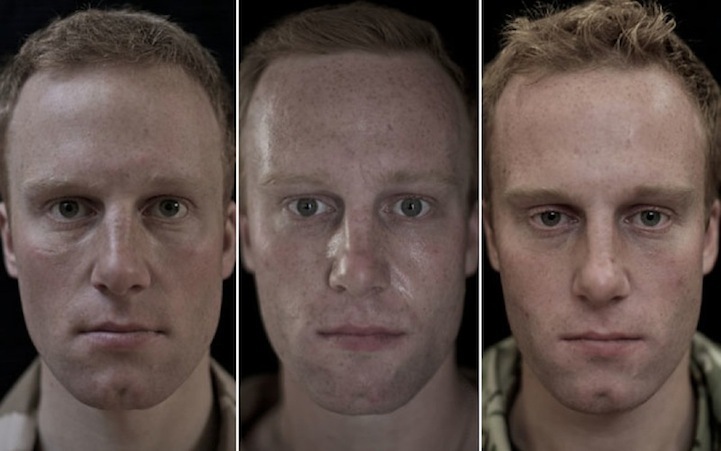 The Results Are Disturbing. 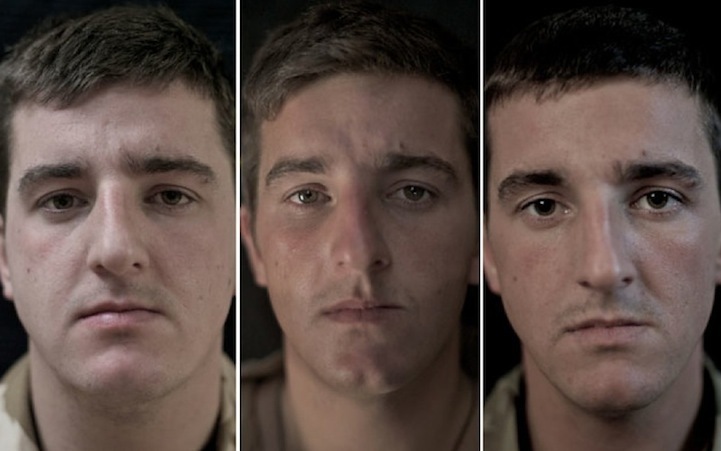 War profoundly changes people. 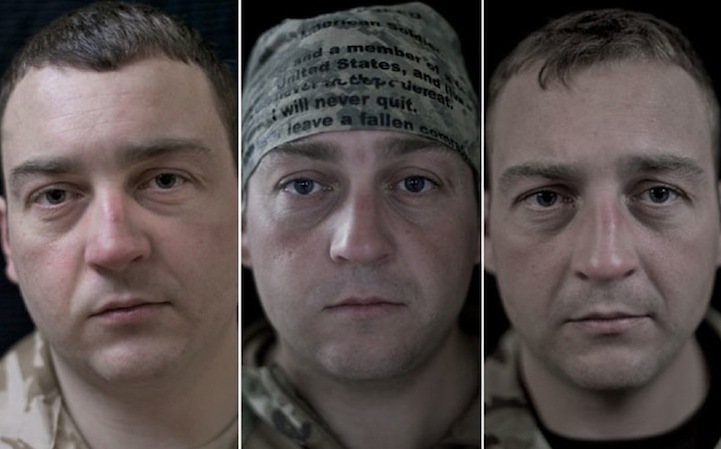 An increasingly alarming number of veterans often suffer traumatic brain injuries and Post Traumatic Stress Disorder. 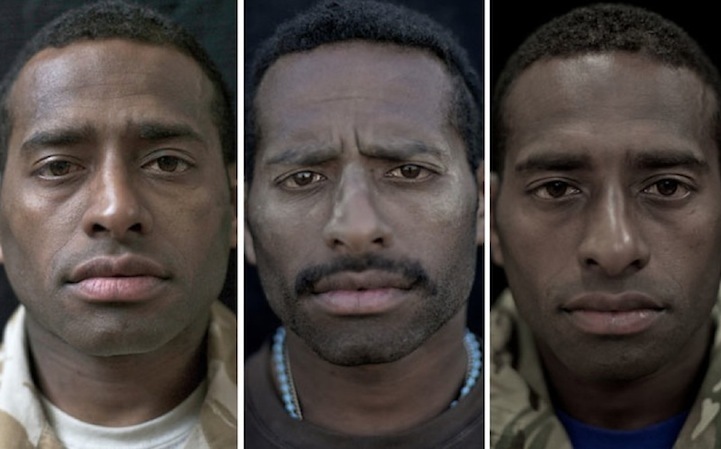 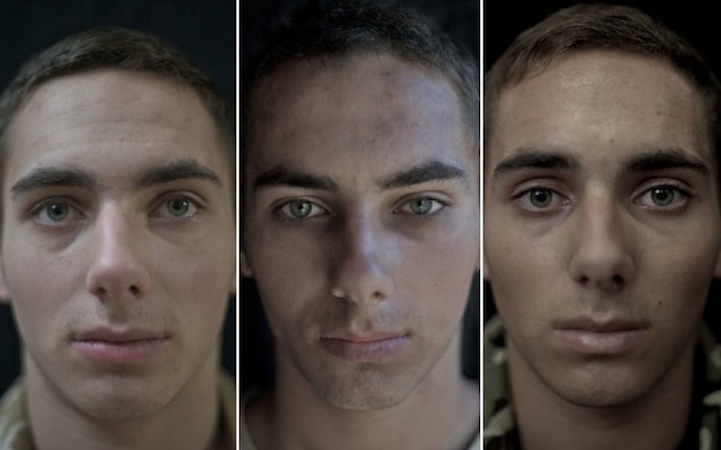 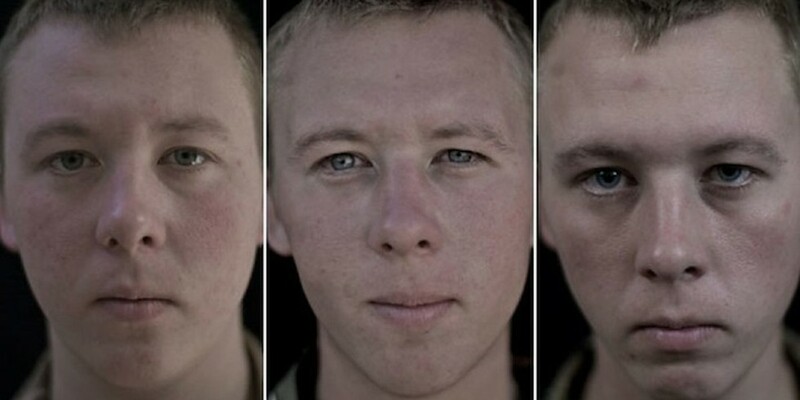 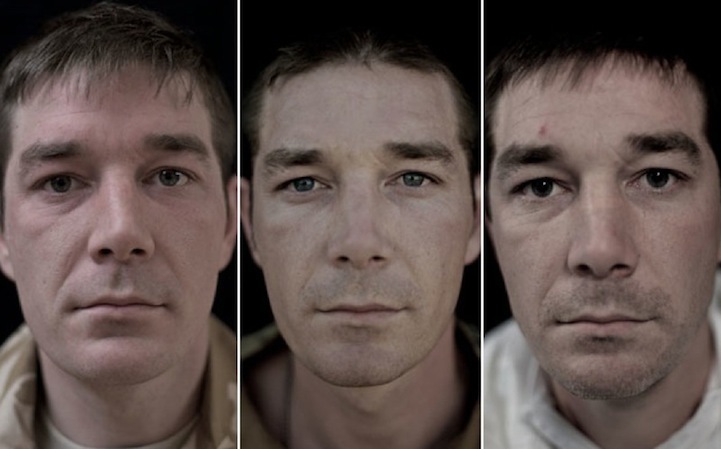 In her ” We Are Not Dead” series, photojournalist Lalage Snow depicts the change a person can go through as she captures soldiers before, during and after they have served in combat. 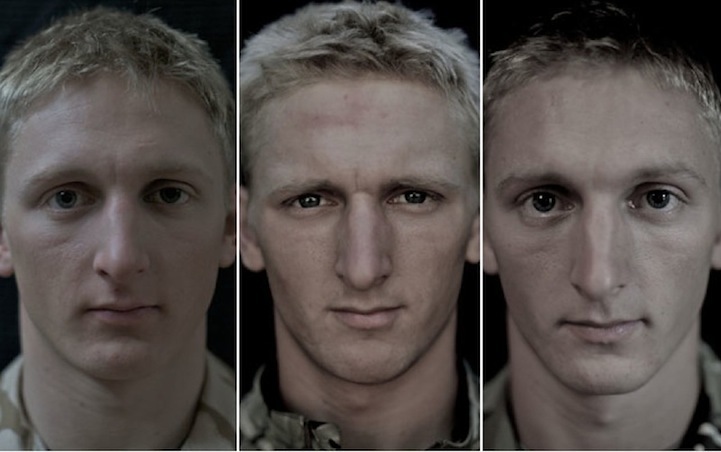 The physical changes are immediately obvious. 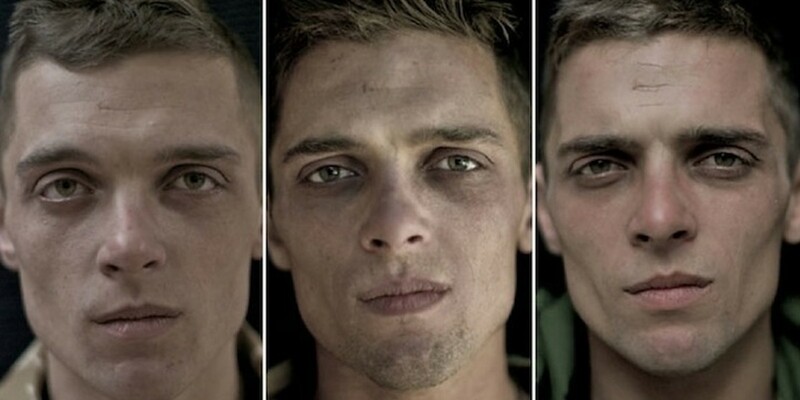 War is cruel to the men and women who fight in them, there’s no doubt about it. 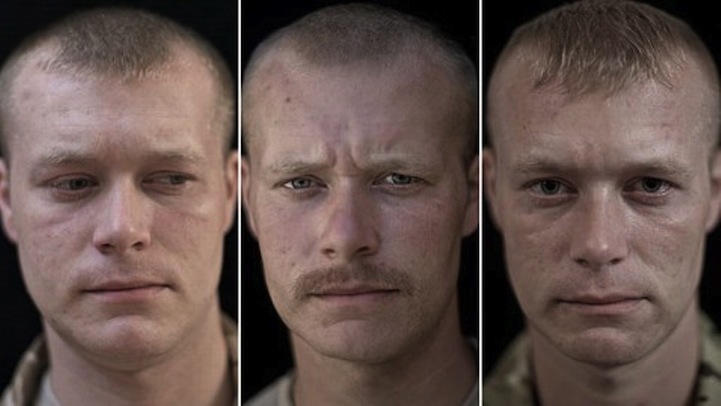 Soldiers often have to detach themselves emotionally, leading to higher rates of depression, alcoholism, and suicide. 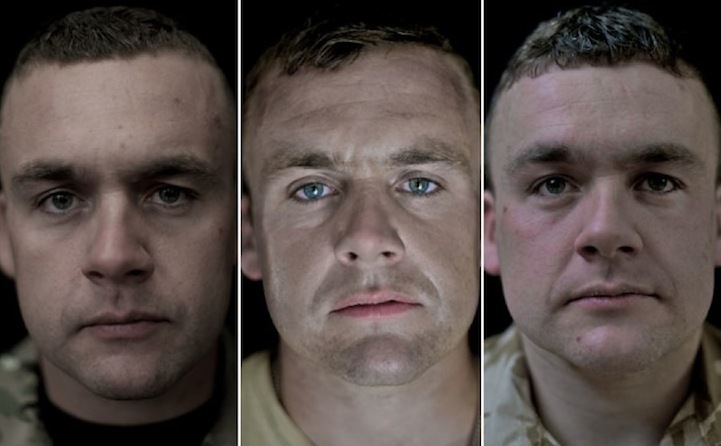 Snow’s goal was to honour their courage and inform the public of the implications fighting in a war can have on a personal level. 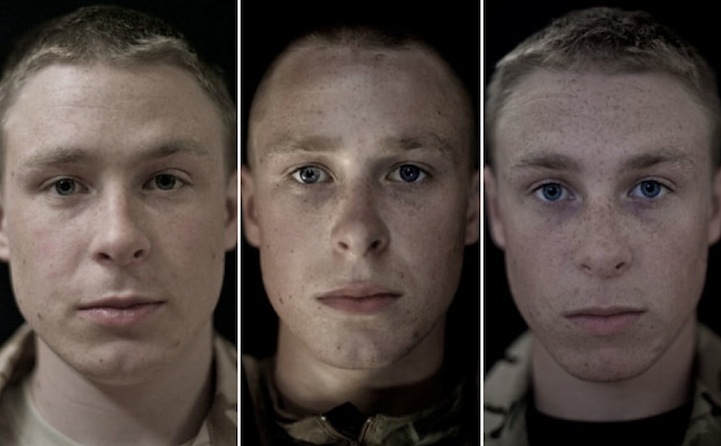 The more we know their stories, the less we’ll accept war as the only option.